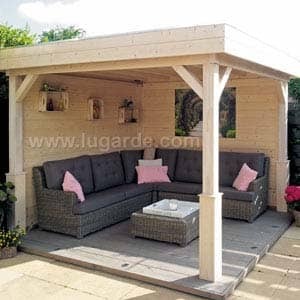 Along with sheds, summerhouses, conservatories, garages and log cabins, Norton Leisure Buildings also do a range of other types of garden buildings. 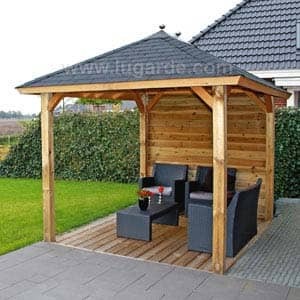 We do buildings such as playhouses for the children, verandas, veranda extensions for buildings, and tool stores and bunkers. To find out anymore information on any of our products below, please contact us by giving us a call on 01608 643 784, or you can use our contact form and we will deal with your enquiry as soon as possible. 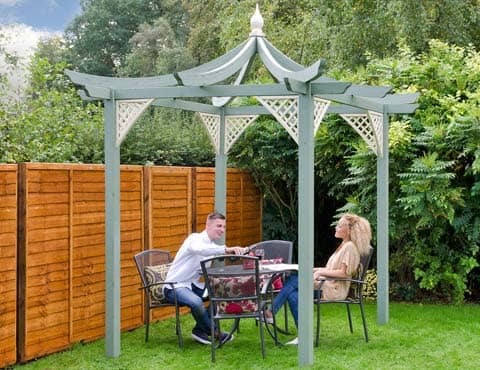 Pergolas are perfect for the summer, you can sit out in the back garden under one of our many pergolas and relax, and they are great for a social event in the garden too. 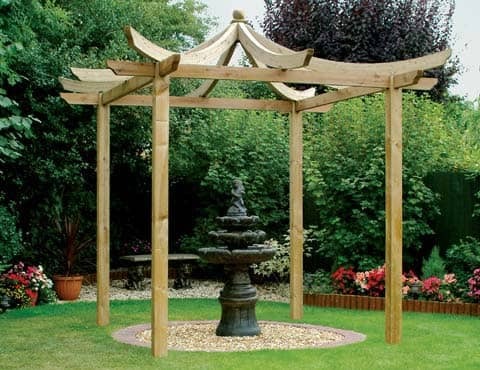 No matter what you are planning to buy a pergola for, come to Norton Leisure Buildings for a wide range of freestanding pergola. 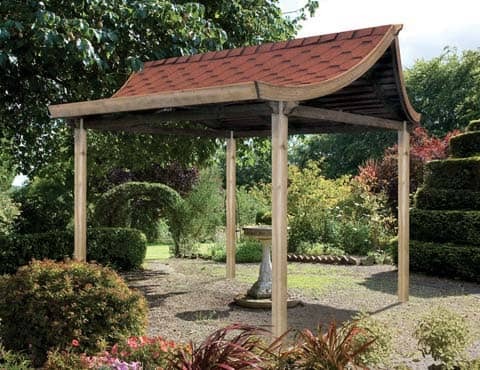 We have all shapes, sizes and colours to suit your garden, so contact us today and get yours. 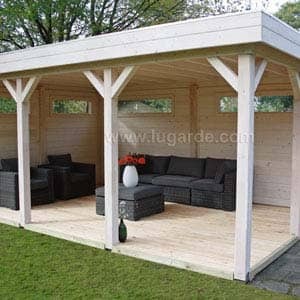 We have a huge range of different playhouses that we supply, and can even install for you. 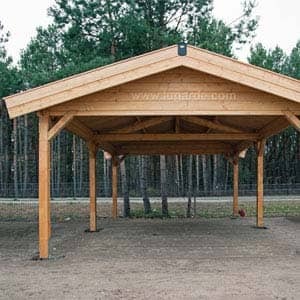 Playhouses are great for children of all ages with small playhouses, to larger 2 story playhouses, we have it all. Contact us for a brochure today, or you can come down and have a look around our show area with all types of garden buildings on show. 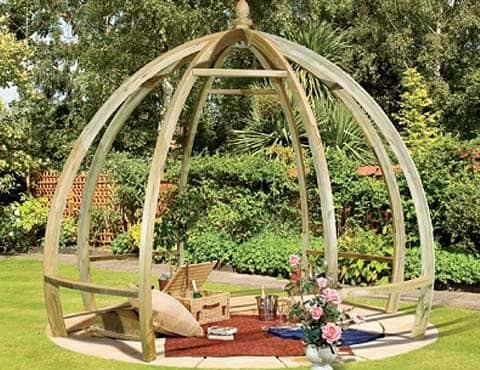 If you are looking for somewhere to store your gardening tools or any garden equipment and don’t have room for a shed, we offer an alternative. 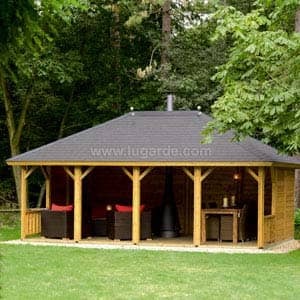 The tool stores and bunkers are a lot smaller than a shed and are perfect for putting your tools, bins or garden equipment inside. We have a range of different stores and bunkers to suit everyone, so come down to our show area and have a look around to find a tool store that suits you. Contact us to get one of our free brochures. We won't be beaten on quality & value. 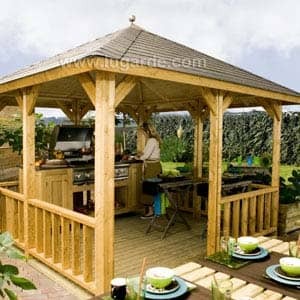 Receive a free quotation to see for yourself!